It’s said that necessity is the mother of invention, and that’s what prompted the founder of Hyd-Mech, originally an engineering consulting firm specializing in hydraulic and forestry equipment, to make a better saw to suit his needs. Stan Jasinski’s frustration led him to build his own mitering saw, superior to anything he found on the market, and to change the focus of his business. Hyd-Mech since has pioneered numerous innovations in sawing technologies and today delivers a wide range of saws for industries that include aerospace, automotive, steel service centers, metal fabricators, racing, and more. Hyd-Mech is also a member of The MEP Group of Companies, which is a coalition of manufacturers and distributors of industrial band saws and cold saws around the world. Hyd-Mech serves the North American market from two locations, its original facility in Woodstock, Ontario, and a Conway, Arkansas, manufacturing plant. Tool-Krib Supply stocks Hyd-Mech’s complete line of band saw machines. 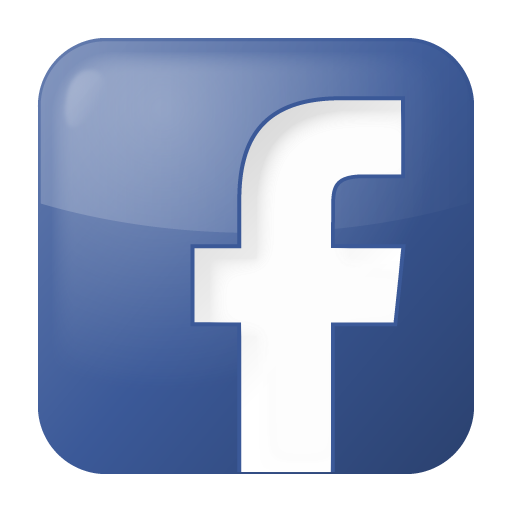 In addition, Tool-Krib maintains an extensive inventory of other products for industries that use metals in their manufacturing, from general machining to aerospace and defense, medical, energy, automotive, and general engineering. 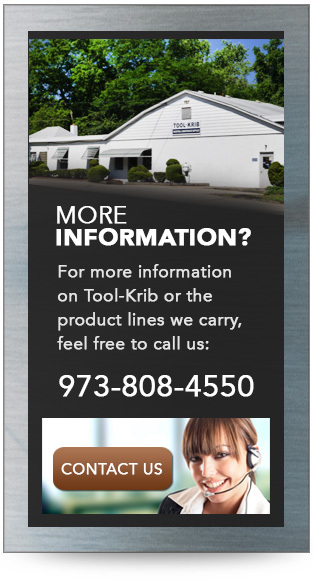 Tool-Krib’s expert sales force—whose members average 26 years in the business—is ready to help with all your needs. Should you not find the exact solution you’re looking for, please contact us for assistance with a stock or custom order. Count on Tool-Krib Supply for friendly customer service and same-day shipping of stock items. We can also drop-ship direct from our manufacturers. We’ll ship wherever you need our products—whether that’s in the Tri-State Area of New Jersey, New York and Pennsylvania, or outside—we’ve recently started serving customers in Florida and West Virginia, for example. We also supply international customers in China, Germany, Italy, Australia, Mexico and Ireland.